January tends to fall in Kenya’s wet season in the wider sense of the term (November to May), it lies outside of the two notable ‘long’ and ‘short’ rain periods, which means that you can expect much less rain with stunning landscapes, albeit unpredictable at times. 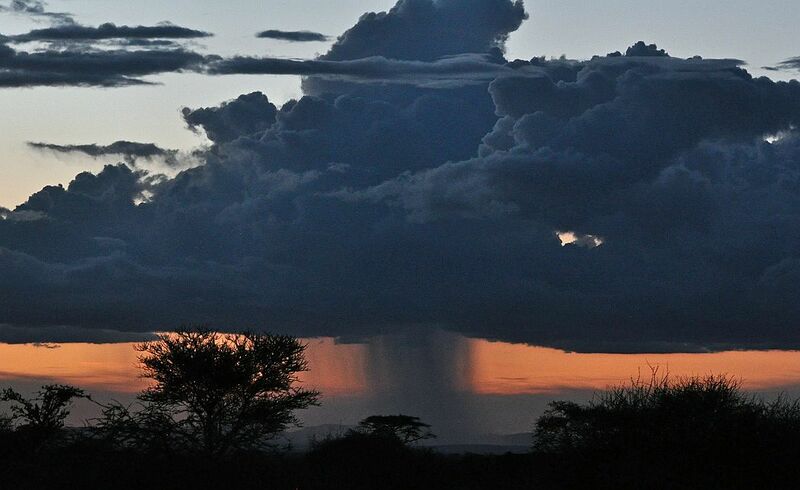 Potential rains are generally quite short and occur in the afternoon, so it won’t affect your safari. Nairobi and the central highlands are hot by day, cool by night and receive a moderate amount of rain. Mombasa and the coast is very hot by day, rather hot at night, and receives little rain. January is a good time for beach holidays on the Kenyan coast, though daytime temperatures can get very high. 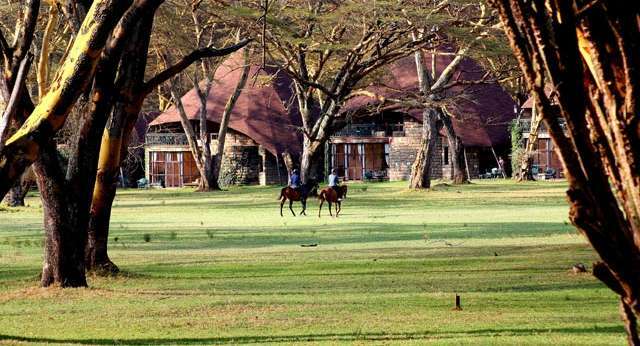 This is an excellent time to visit the Mara because January is when it experiences one of its driest spells, with only around five days of rain and eight hours of sunlight every day. 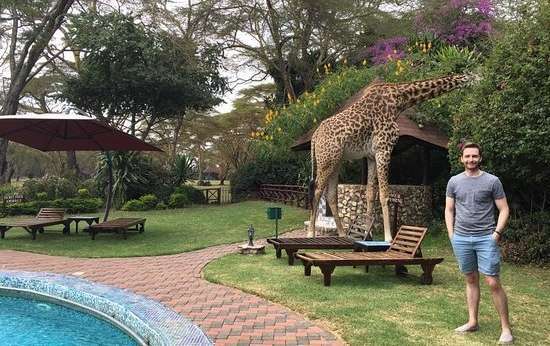 Game viewing in most safari destinations is good in January. Birdlife is boosted by a variety of intra-African and Palaearctic migrants. For divers and snorkelers, January is probably the best month to see larger marine creatures such as whale shark, manta ray, and various sharks, dolphins and turtles. Being relatively warm and dry, January is on if the best months for climbing Mount Kenya.